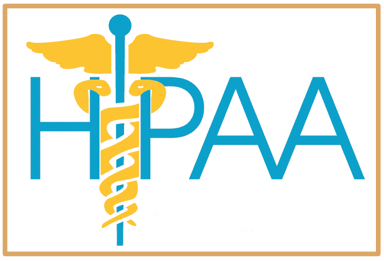 Are You Running a HIPAA Compliant Wellness Program? Having a 100% HIPAA compliant wellness program is a necessity for any company that is serious about their program being a success. Many CEOs and managers have questions about this aspect of running a wellness program and here at Wellworks For You, we want to provide some helpful answers to these questions so that you have the information you need to succeed with your workplace wellness initiatives. A major part of having a HIPAA compliant wellness program is being aware of HIPAA’s nondiscrimination rules. These rules still allow for companies to run vibrant, creative wellness programs, but they do provide certain standard guidelines, especially concerning rewards for participants. A wellness program will be HIPAA compliant if and when conditions for obtaining rewards are not based on an individual’s ability to satisfy a health factor-related standard. Programs should either avoid offering rewards OR should focus on rewards that are equally achievable by similarly situated individuals (usually these are participation-based). The total reward for all the plan’s wellness programs that require satisfaction of a standard related to a health factor is limited – generally, it must not exceed 20 percent of the cost of employee-only coverage under the plan. If dependents (such as spouses and/or dependent children) may participate in the wellness program, the reward must not exceed 20 percent of the cost of the coverage in which an employee and any dependents are enrolled. The program must be reasonably designed to promote health and prevent disease. The program must give individuals eligible to participate the opportunity to qualify for the reward at least once per year. The reward must be available to all similarly situated individuals. 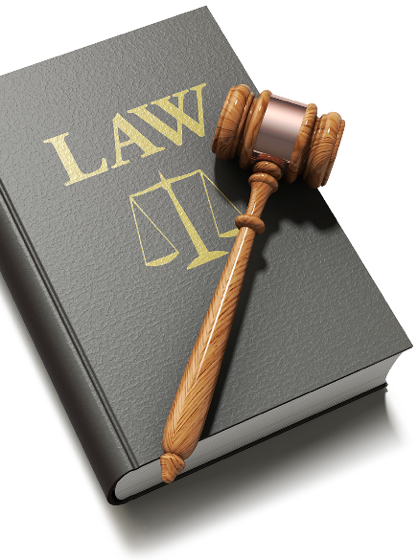 The program must allow a reasonable alternative standard (or waiver of initial standard) for obtaining the reward to any individual for whom it is unreasonably difficult due to a medical condition, or medically inadvisable, to satisfy the initial standard. The plan must disclose in all materials describing the terms of the program the availability of a reasonable alternative standard (or the possibility of a waiver of the initial standard). Programs offering rewards to participants who have voluntary testing done for early detection of health problems can be HIPAA compliant as long as the rewards are not based on those tests’ results and only on the individuals participation. For any difference in employees payments, these general standards should be adhered to. When a difference in cost is going to occur because of an individual’s participation in the wellness program, you must be sure that, in order to meet the non discriminatory standards of HIPAA, that difference in payment follows the five listed requirements given above. If you have additional questions concerning the legal aspects of running a corporate wellness program, we’d like to offer you access to our free Compliance Guide, which will assist you in better navigating this difficult topic. For further help, please call Wellworks for You!